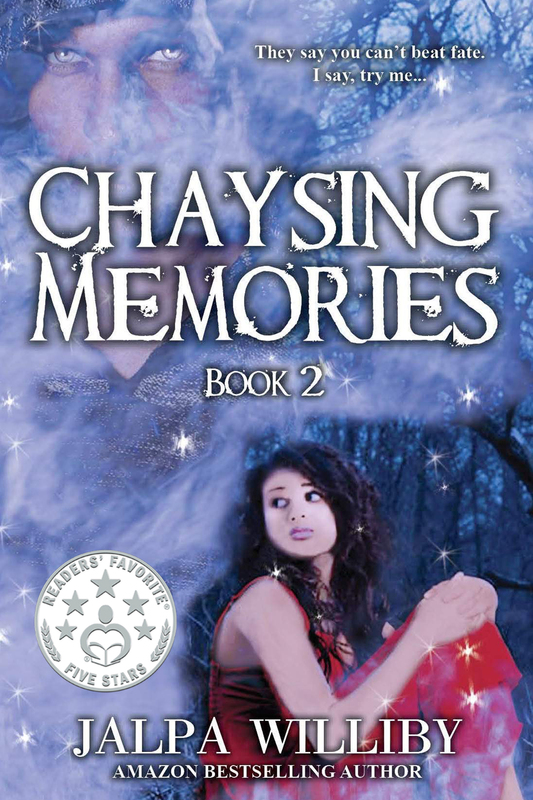 Posted on June 28, 2014, in Uncategorized and tagged Chayse Pierce, Chaysing Memories, Jalpa Williby, romance, suspense, Tess Sanoby. Bookmark the permalink. Leave a comment.